Samsung Gear VR is at Best Buy a Mobile virtual reality which has finally arrived you can be the center of exciting games, watch the best of Hollywood in your own private cinema, socialize with friends, and so much more. 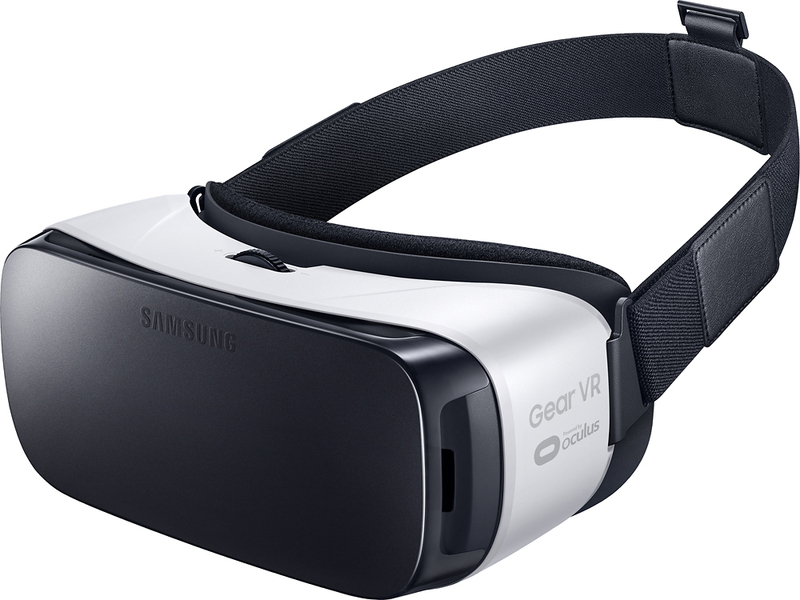 It drops you right in the action and it's only from Samsung and Oculus. You can experience taking part in epic battles to interacting with live dinosaurs; you'll go where you've never been able to venture before with the Samsung Gear VR. With the Oculus Video app, you can customize trailers, clips and even your own movie files. Customize your virtual environment choose from a home theater, big-screen cinema or even the surface of the moon. Plus you can buy hundreds of full-length Hollywood movies and TV shows. Live stream your favorite games, short films and video clips in a virtual theater setting. With full access to more than 1 million Vimeo videos and Twitch, a leading video platform and community for gamers, there's always something new to experience. With Father’s Day coming up this would be perfect because if your dad is like mine he loves the Old West and if he could see himself there part of the time period he would be tickled pink and talk about for days and the feeling you get alone is priceless.